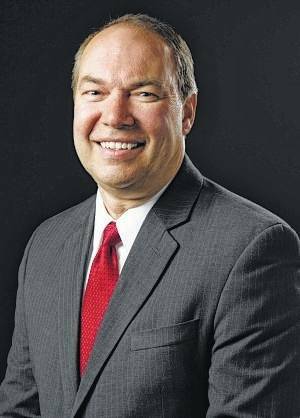 COLUMBUS—State Senator Bob Peterson (R-Washington Court House) announced Wednesday the passage of bipartisan legislation that will provide funding to assist counties in upgrading their outdated voting machines. Each county will be given a fixed amount of money based on county size to help with initial start-up cost. The remaining funds will then be allocated on a per registered voter basis. Of the $114.5 million allocated for Ohio’s next generation of voting machines, $10 million will be general revenue funding for reimbursement of counties which have already purchased new machines, according to Peterson. The remaining funds will then be used to help counties who will be purchasing machines in the near future. Additionally, the bill requires that a bipartisan advisory committee be established to provide input throughout the process to improve transparency and accountability. The Secretary of State and Department of Administrative Services are the executive agencies accountable for negotiating costs and administering the entire procurement process for the new machines. Senate Bill 135 will now go to the Ohio Governor for his signature.